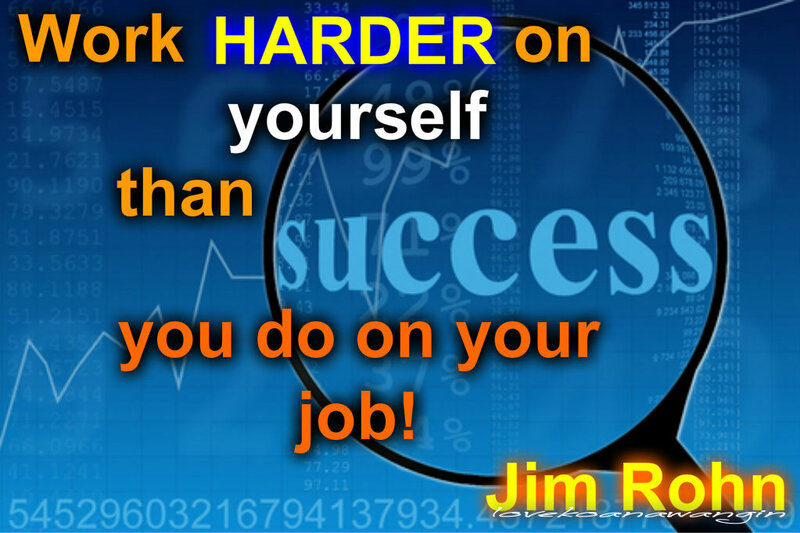 If we really want to be successful then we should follow Sir Jim Rohns’ counsel “Work harder on yourself than you do on your job! Share your comments! Don’t bury your thoughts along with you in the grave. Share it!